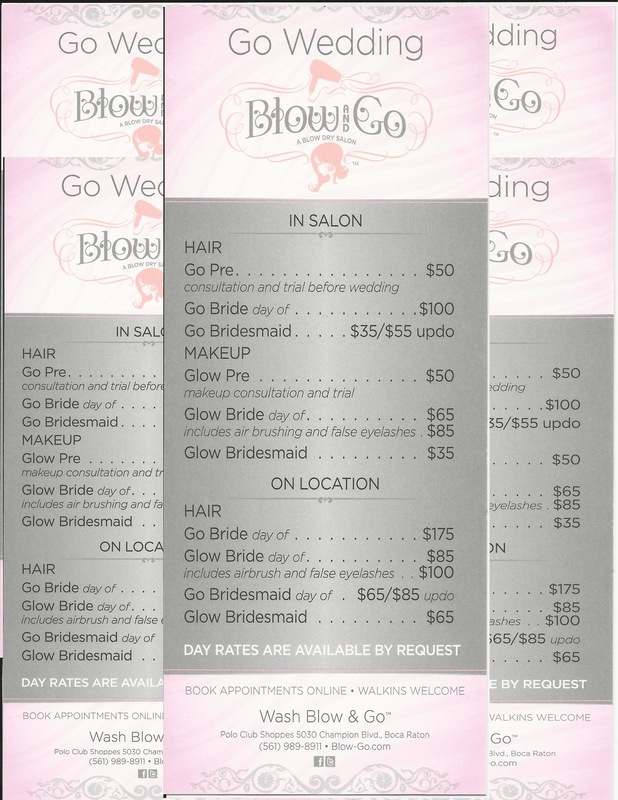 Blow and Go Blog | Wash, Blow & Go! In 1983, makeup artist Kevyn Aucoin took a Greyhound bus from his hometown of Lafayette, Louisiana, to New York City with his portfolio under his arm, and no formal work or credits on his resume. 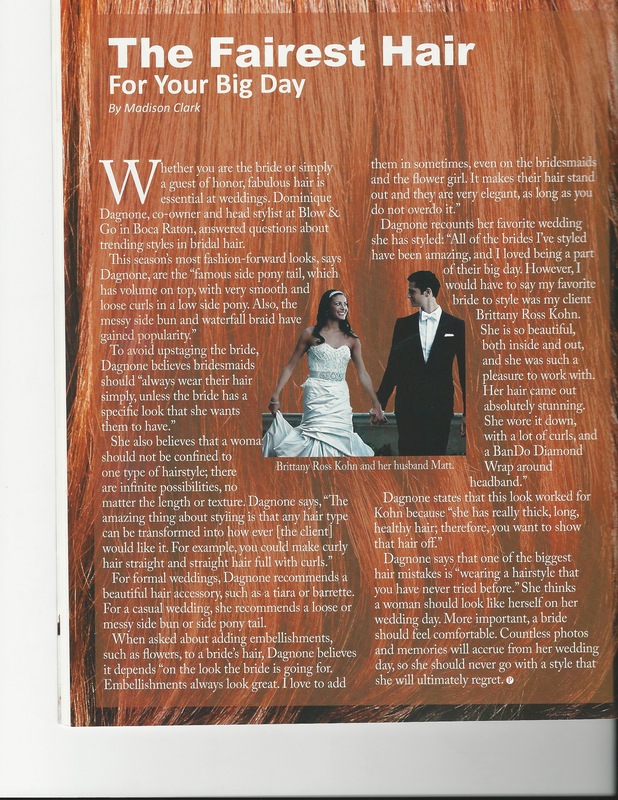 After a chance meeting at Vogue, Kevyn’s fate in the industry was sealed; within months he was working for Steven Meisel on the set of high fashion shoots and backstage at couture shows.By the end of a decade, Kevyn had become a makeup legend; painting and sculpting the faces of magazine cover models and celebrities including Cher, Gwyneth Paltrow, and Janet Jackson, revealing true timeless beauty in a way no one had before or since. Despite his untimely passing in 2002, Kevyn Aucoin’s legacy lives on through his unrivaled, time-tested techniques, his New York Times best-selling books The Art of Makeup, Making Faces, and Face Forward, and the Kevyn Aucoin Beauty brand he founded and launched in 2001. Through his life’s work, Kevyn Aucoin set the standard for makeup artistry, recognized today as the makeup artist that continues to inspire the world of beauty. Blow and Go is proud to announce that they will be carrying all Kevyn Aucoin products, We are so excited and honored to be able to work with such an amazing product! 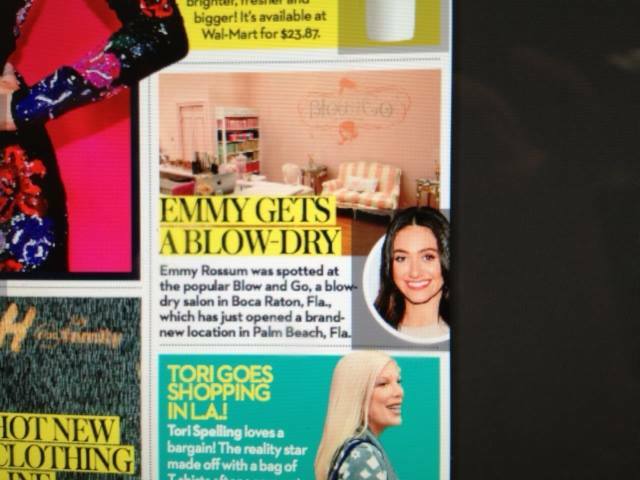 Brooke Porter is proud to announce that she is opening her 4th Blow and Go Blowdry Salon in East Boca! 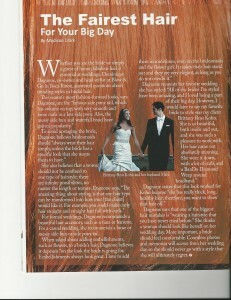 South Florida’s premiere Blowdry salon Blow And Go loves to be apart of as many charities as possible. We feel if there is anything we can do to help, we want to be apart of it! 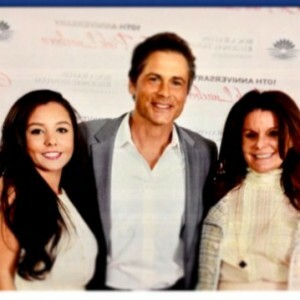 Brooke Porter has sponsored the Go Pink Luncheon for the last 2 years. It’s a day we all dream of, memories that will last a lifetime and photos to capture each moment. Let our team of experts indulge you and your bridal party with special attention to each detailed service you deserve on this memorable day. When Brooke Porter and I were developing Blow And Go we wanted to create a menu of services that can not only be provided as a weekly service, but can join you on any special occasion. 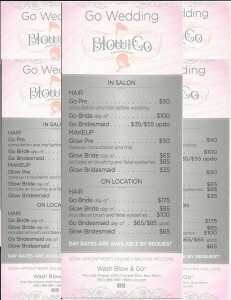 Top of the line services from blowouts to updos, makeup to airbrushing and lashes. Our glam squad is able to cater to your every request. With a wedding menu that is modest and refined, it’s sure to make you pick Blow & Go on your wedding day or any special occasion!